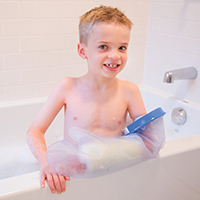 The Seal-Tight Original preserves the daily water-related routines of bathing and showering. 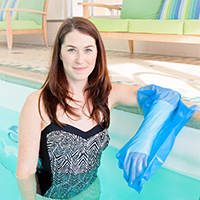 Avoids costly repair and replacement of bandages or casts. Recommended by the NHS. 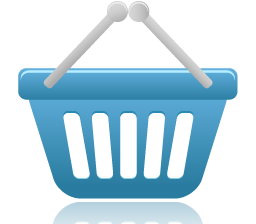 Available on prescription for patients with diabetes related woundcare needs. 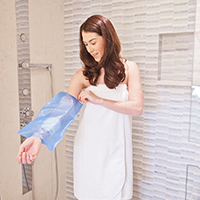 The Seal-Tight PICC/dressing cover protector preserves the daily water-related routines of bathing and showering. May also also be used for sport related water activities. 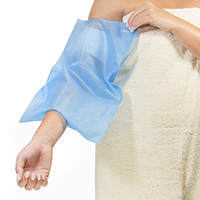 Specifically designed for mid-arm dressing and PICC line protection. Recommended by the NHS. 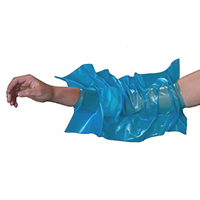 Available on prescription for patients with PICC line protection requirements. 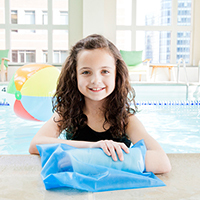 The Seal-Tight Sport is designed specifically for recreational water activities such as swimming.